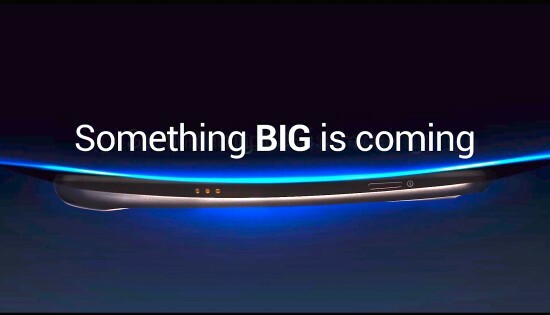 Verizon Launches Samsung Stratosphere, OMG So OG! 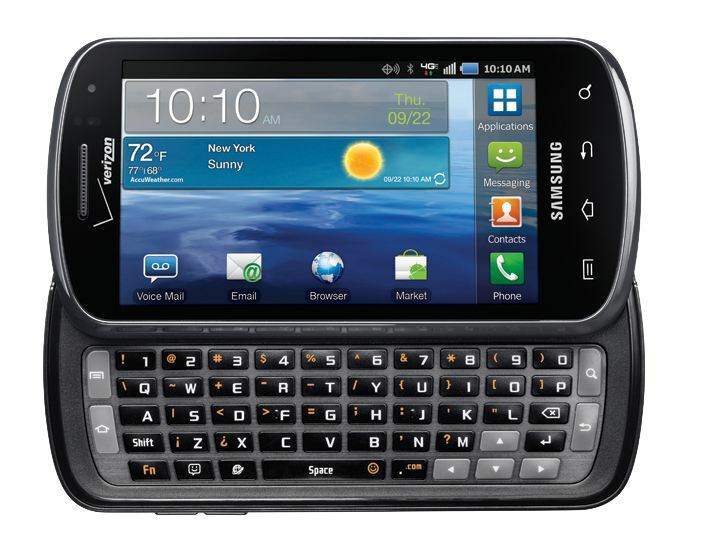 Verizon launches Samsung Stratosphere, the first 4G LTE phone on Verizon with a physical QWERTY keyboard. 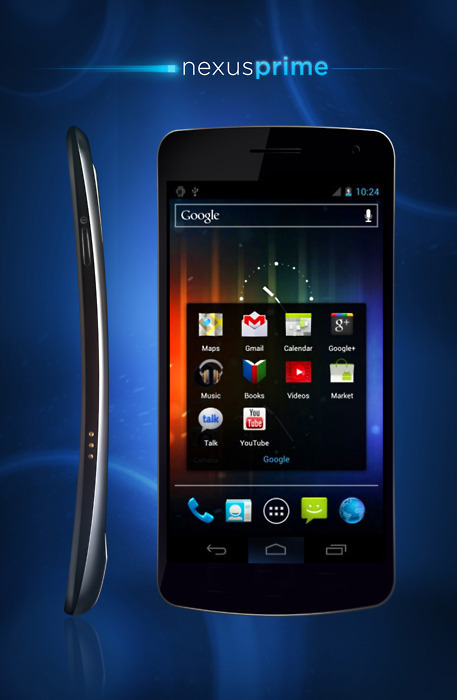 Droid Bionic and Droid 3 Just a Penny Through October 17th! 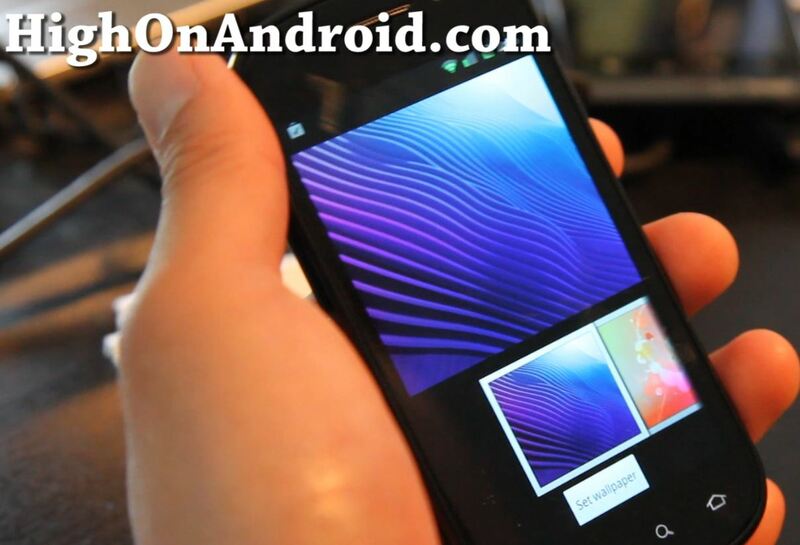 Want to upgrade your Verizon phone? 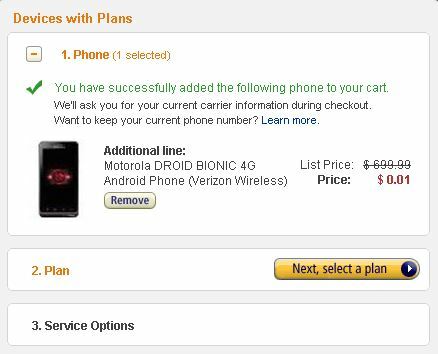 Well we’ve got some great news for you, now through the 17th of this month, Amazon is offering both Droid Bionic and Droid 3 for just one penny with a 2-year contract, this also works for adding another line to your family plan. 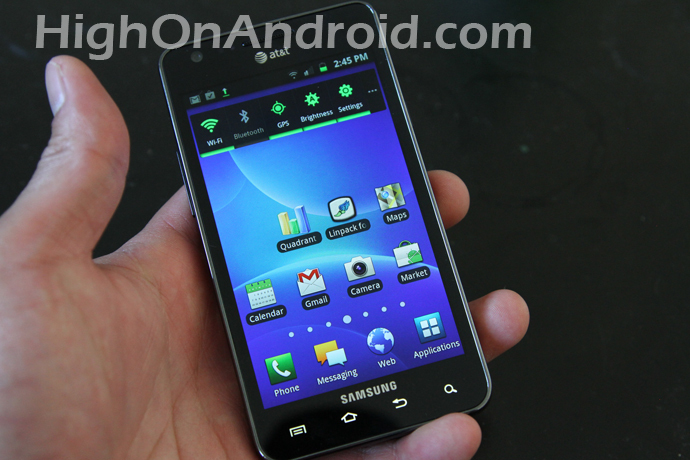 NFL Mobile App FREE for Droid Bionic Users for this Football Season! Want to supercharge your NFL experience during this football season? 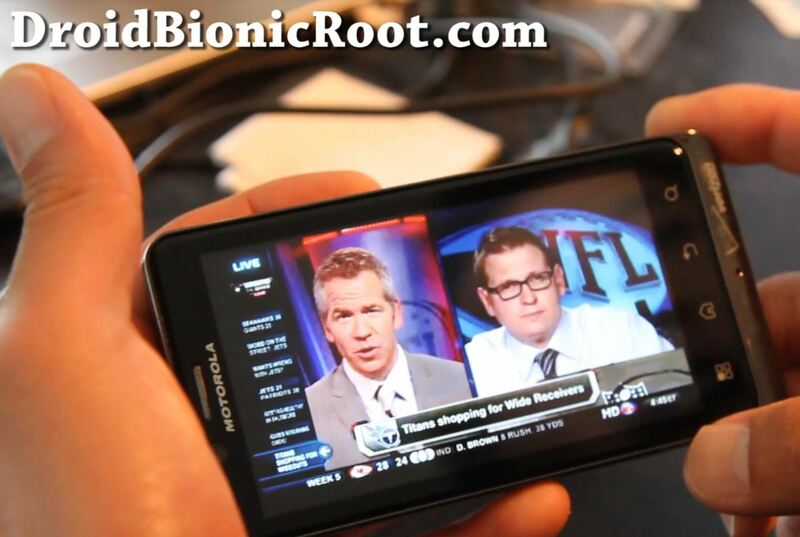 Well, for those of you with a Droid Bionic you are in luck as NFL and Verizon have teamed up to give you FREE NFL Live through the NFL Mobile app (others will have to pay monthly charges to use the app).